Contains adult language and themes – recommended for audiences 15 and older. 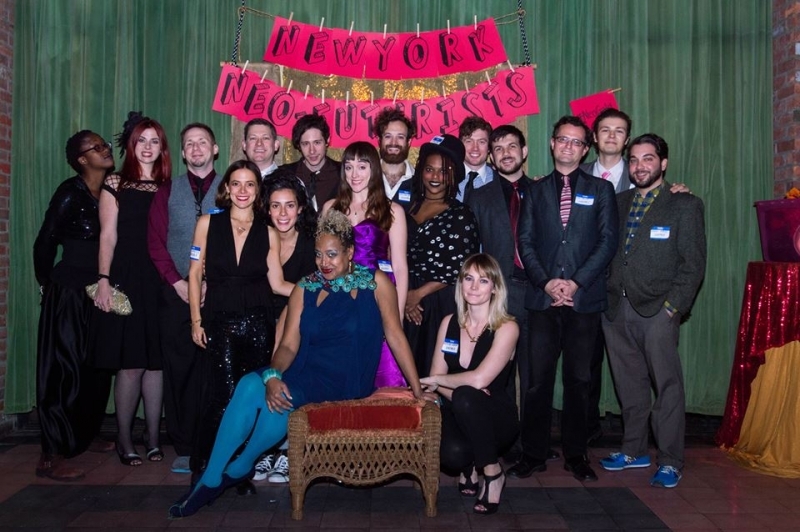 From the Neo-Futurists: We believe that every individual lives stories worth telling on stage. Our workshops provide tools for transposing these true stories into theater by delving into the crafts of writing, directing, design and collaborative devising. Using the non-illusory aesthetic, participants will create new work and sharpen skills for performance that can be applied in any professional setting—whether in the arts field or beyond. All experience levels are welcome.